This exhibition was inspired by the College Park Aviation Museum. 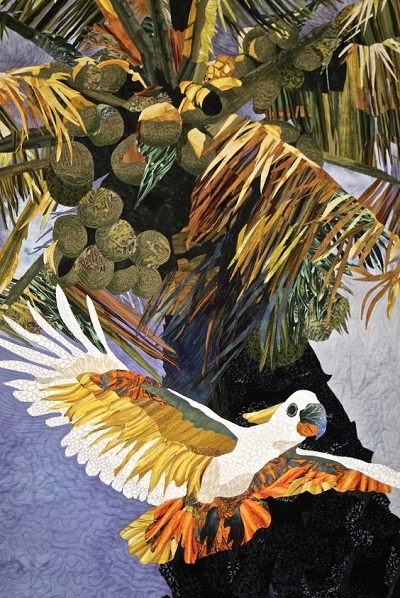 The art quilts on display are based on the artist’s photographs, research, and experiences from the museum. 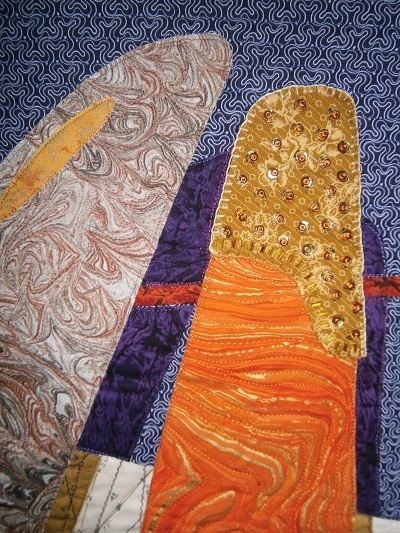 Water is Life is comprised of forty-one art quilts made by women from Europe and North America. Its purpose is to highlight the crucial need for women and girls around the world to have access to clean water. 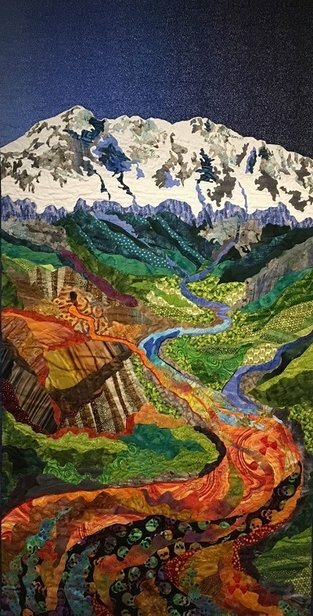 Ellen Schiffman is a Connecticut artist who over the course of a year decided to fill a 9 x 9 x 3 shadowbox each week with a different fiber work. 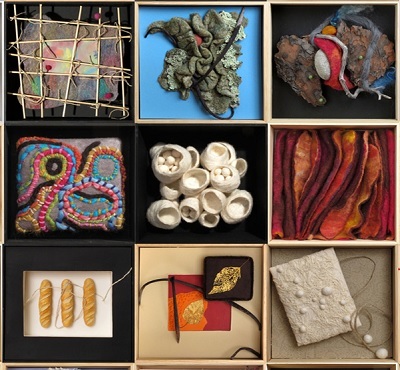 In doing so, she explored a range of techniques and materials to define and expand the media’s boundaries. You are currently viewing the archives for March, 2017 at Woodhaven Studio's Weblog.